These popovers look fantastic. When can I try one? This recipe does look great. 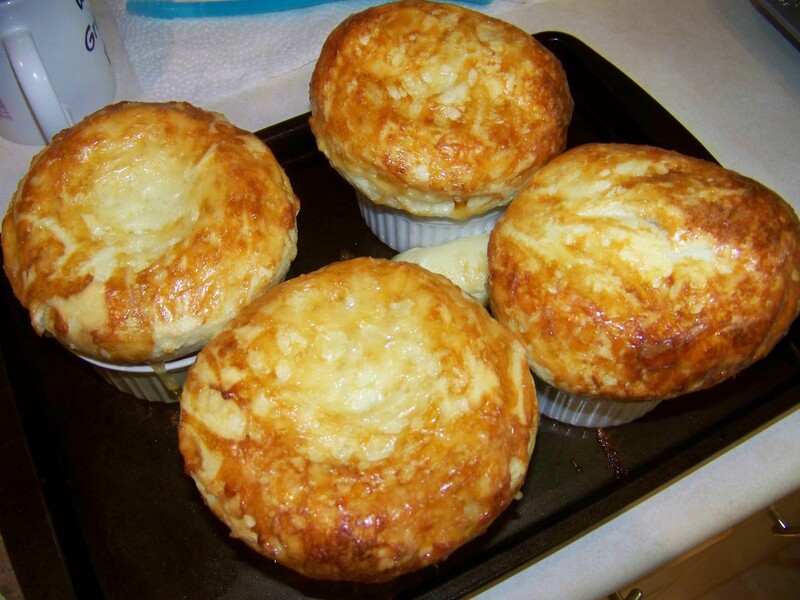 You mention muffin tins in your post whereas the recipe refers to popover pans. I wonder if there is any difference? They do cook a little better in a deeper tin.